“The folder path contains invalid character” error has been present on all versions of Windows, and Windows 10 is no exception. This error usually appears usually when you try to install or uninstall a certain software, so let’s see how to fix this error. 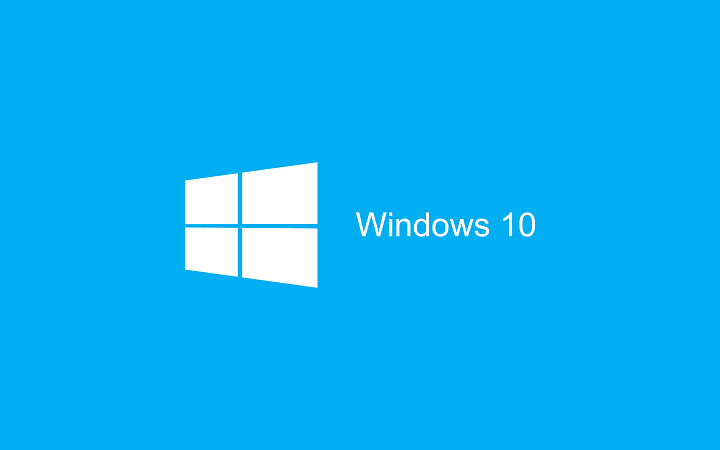 Press Windows Key + R to open Run window. Type %appdata% and press Enter or click OK.
Navigate to %USERPROFILE%\AppData\Local\Temp. 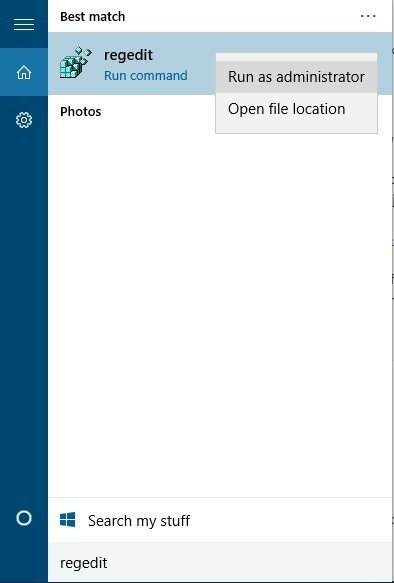 You might have to go one folder “up” in order to access the Temp folder. Delete everything from Temp folder and try installing the software again. Press Windows Key + S and type Computer Management. Choose Computer Management from the list of results. 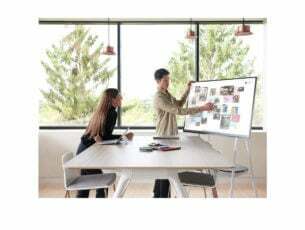 Click Disk Management in the left pane. List of your drives should appear in the right pane. 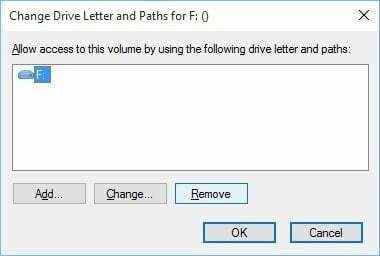 Find your CD / DVD drive, right click it and choose Change Drive Letters. Select the drive and click Remove. Make sure to remember the DVD drive letter, you’ll need it later. If you have multiple CD / DVD drives, repeat Steps 3 and 4 for all of them. When your computer restarts, go to Computer Management again. Click Disk Management, find your CD / DVD drive. Right click and choose Change Drive Letters. Click Add. Now assign the same letter to your DVD drive that you removed in Step 4. Click OK to save the changes. If you have more DVD drives, you’ll have to repeat these steps for all of them. Open Registry Editor. You can open Registry Editor by pressing Windows Key + R and typing regedit in the Run window. Click OK or press Enter to start Registry Editor. Find Apple Inc. and Apple Computers Inc., right click them and choose Delete. Close Registry Editor, and try installing iTunes again. Open Registry Editor as administrator. 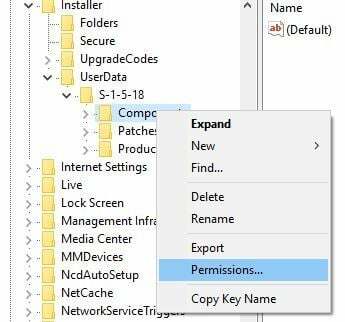 To do that, type regedit in the Search bar, right click regedit from the list of results and choose Run as administrator. Right click Components and choose Permissions from the menu. 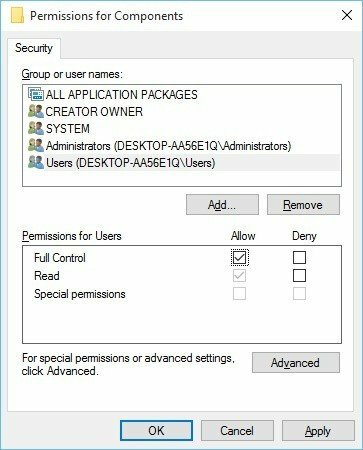 From Group or user names select Users and under Permissions for Users select Full Control. Close Registry Editor and try reinstalling iTunes again. Open Command Prompt. 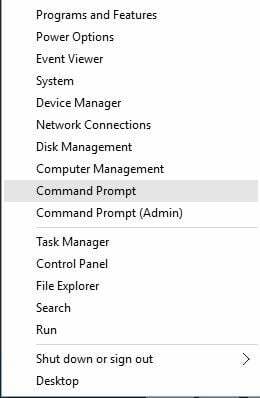 You can open it by pressing Windows Key + X and choosing Command Prompt from the menu. Remember to replace PathToMSIFile with the location of your Steam setup file and DirectoryToExtractTo with the location where you wish to extract this .msi file. Run that command. After the .msi file has been extracted, go to its extract location and run Steam.exe. 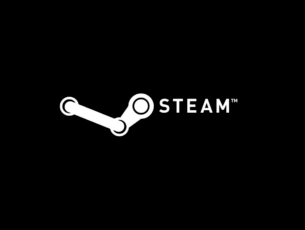 When installing Steam, “The folder path contains invalid character” error can be caused by Valve registry keys, so let’s try to delete them in order to fix this problem. Press Control + F and type Valve into the input field. When Valve key is found, right click it and press Delete. Press F3 to repeat the search. If you find more Valve keys, make sure that you delete them all. Close Registry Editor and try to install Steam again. If you’re getting “The folder path contains invalid character” while installing or uninstalling certain software, you might want to try installing it as a different user. To do that, first you need to create a new user on your computer. After you’ve created a new user account, switch to it and try to install the software again. Open Registry Editor. When Registry Editor opens, press Ctrl + F.
Now you need to enter the name of the location, for example, if “The folder path contains invalid character” error reports an invalid character in Program Files, type Program Files in the Search field. Press Find, and if the problematic character is found, remove it. Press F3 to find the next occurrence of the character. Repeat this step until you’ve removed all the problematic characters. After all invalid characters have been removed, close Registry Editor. We have to warn you that in order to complete this solution, you need to know what is the character that is causing this error. If you remove a wrong character, or you don’t know what you’re doing, you might cause damage to your registry. 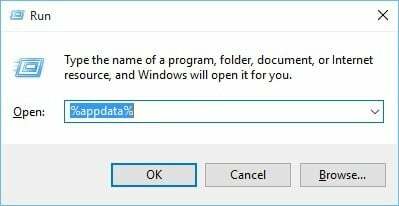 Before you attempt this step, make sure that you create backup of your registry on your computer. Users have reported that tools such as Revo Uninstaller Pro might help you in this case. 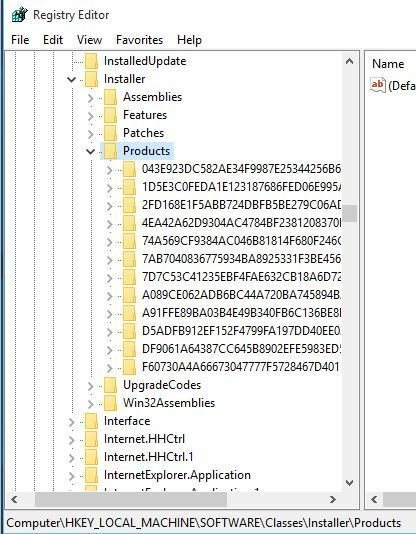 These tools remove all traces of software from the registry, so if you’re having “The folder path contains invalid character” problem while installing or uninstalling certain software, you might want to try one of these tools. You should see many subkeys. You need to navigate through all of them and delete the ones that have League of Legends references. To delete a key, simply right click it and choose Delete from the menu. We have to warn you that by deleting these keys you may cause some damage to registry if you delete the wrong keys. In worst case scenario, some programs might stop working if you delete their registry keys by accident, so be careful if you decide to take this step. To avoid any unnecessary damage, you can create backup of your registry before you delete those keys. Often “The folder path contains invalid character” error occurs during the installation of different software, and users have reported this error while trying to install messaging software on their computers. 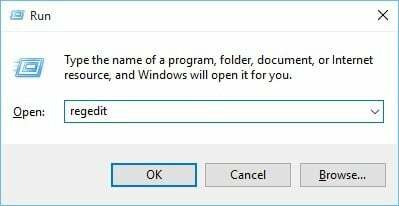 To fix “The folder path contains invalid character” error make sure that you start installation from administrator account. 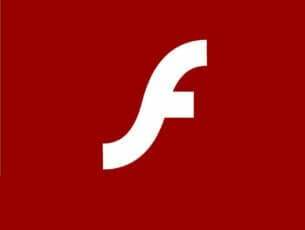 Users have reported that they have run installations as administrators (by choosing Run as Administrator option) from their account, but installation was interrupted by “The folder path contains invalid character” error. 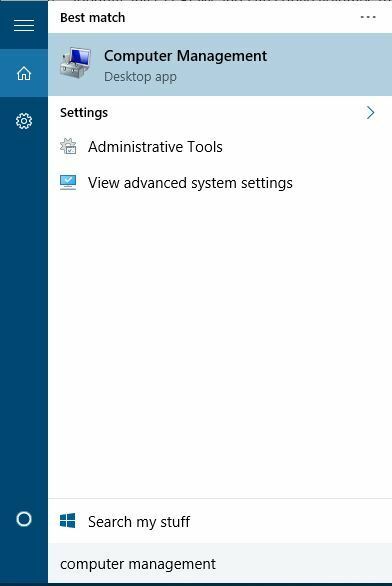 To fix this issue, it’s advised that you switch to administrator account and try to run the setup again. Users report that this method has been successful, so it won’t hurt that you try it. “The folder path contains invalid character” error is mostly related to your registry, and as you can see, it can make installation of new software a lot harder. We did our best to cover most of these issues, and we hope that our solutions were helpful to you.